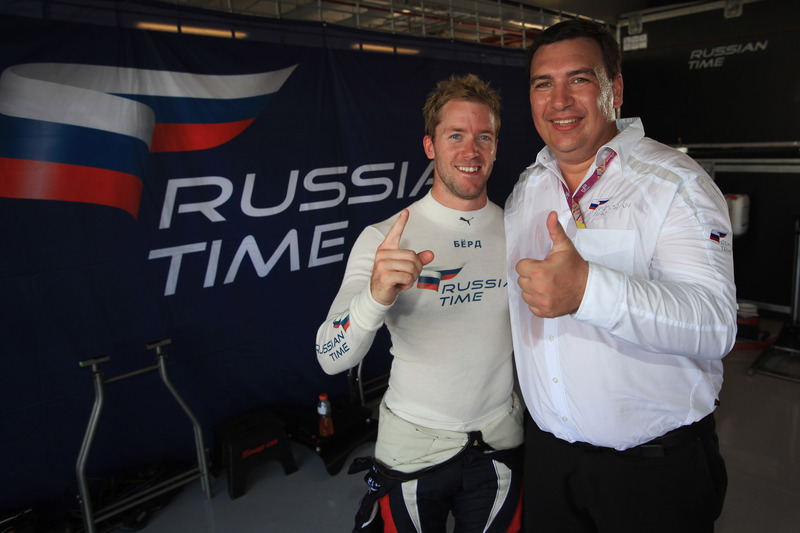 Mazepa (right) with leading GP2 Series driver Sam Bird. It with great sadness that TheMotorsportArchive.com must report the passing of RUSSIAN TIME boss Igor Mazepa. The 40-year-old entered his team into the GP2 Series at the beginning of last year, eventually taking the Teams’ Championship with Sam Bird and Tom Dillmann. Bird would take the runner-up spot in the Drivers’ Championship, just shy of Fabio Leimer. In addition to the GP2 squad, Mazepa was to enter his team into the GP3 Series this season and had even spoken of running his own Formula One team at some time. While details are still relatively thin at this point, early reports have said the Ukrainian passed away on Monday due to thrombosis. My thoughts and condolences are with the family, friends and associates of Igor Mazepa.